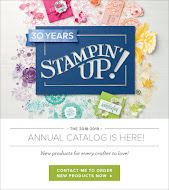 Create with Gwen: Envelope Punch Board On Weekly Deals! 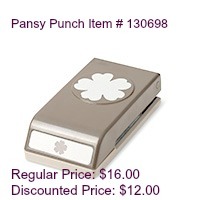 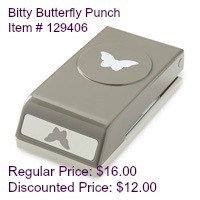 Envelope Punch Board On Weekly Deals! 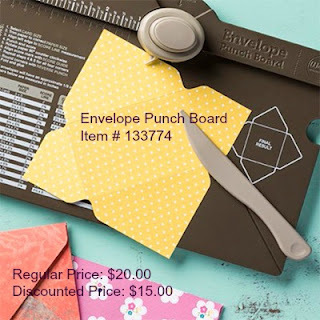 AND, my favorite, the Envelope Punch Board! 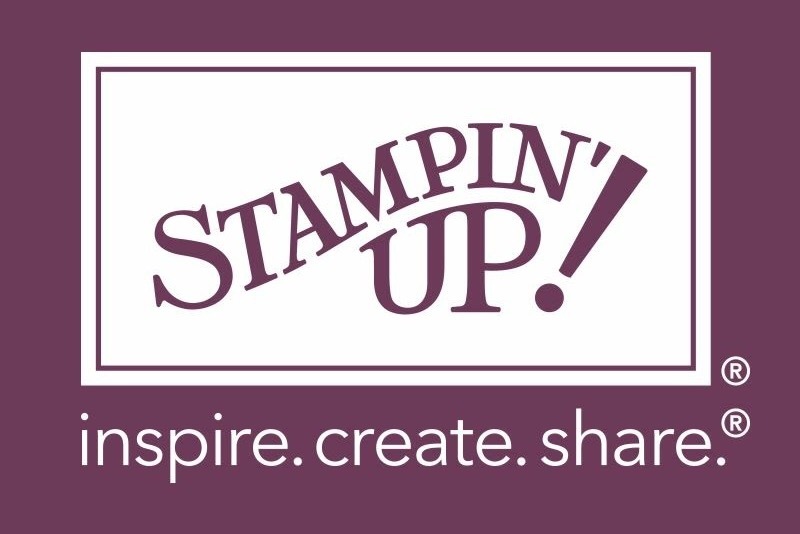 The last few weeks I've been busy with Birthday Card Campaign #imbringingbirthdaysback and my envelope punch board has been working overtime! 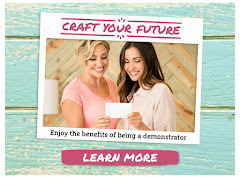 Easily create your own envelopes from our Envelope Paper, Designer Series Paper, or cardstock in up to 66 different sizes. 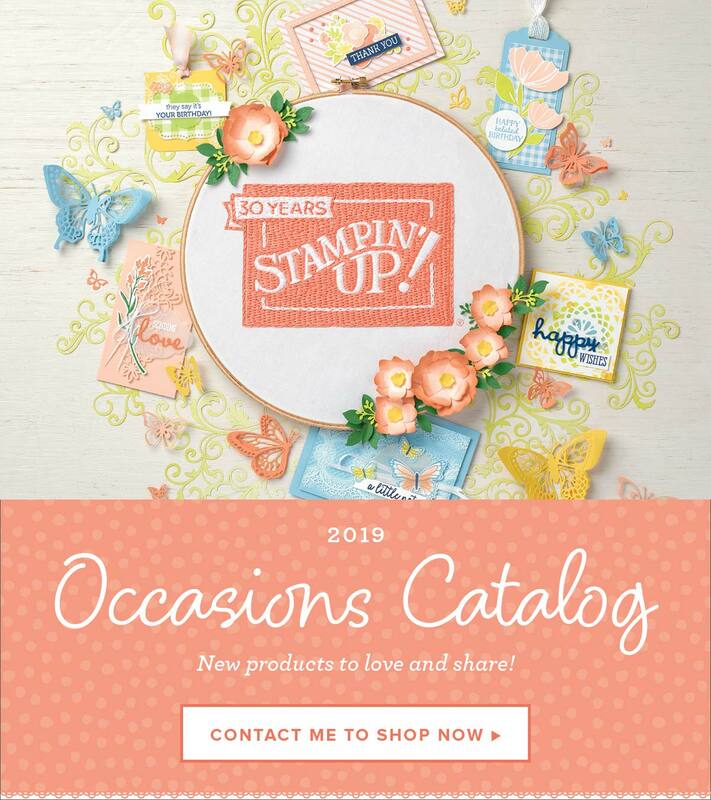 Here's some I've been playing with! 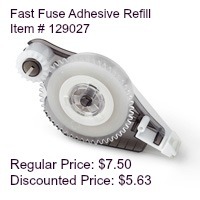 Fast Fuse Adhesive is a must to close the envelopes, and Fast Fuse Refills on sale this week too! 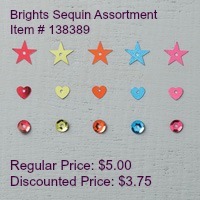 Check out all the deals HERE in my online store!